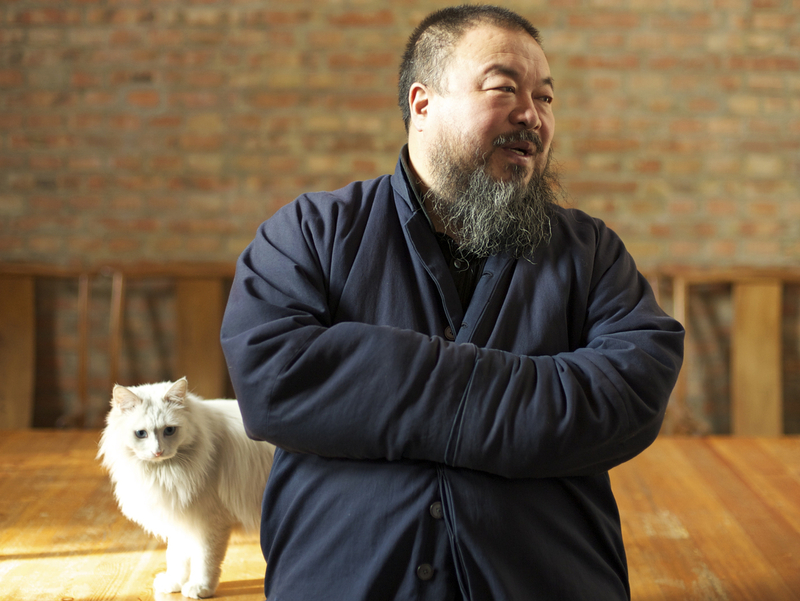 Cage-rattling Chinese artist Ai Weiwei lives in a Beijing complex with his wife and some 40 cats and dogs. Only one of the animals — a cat — has figured out how to open the door to the outside. 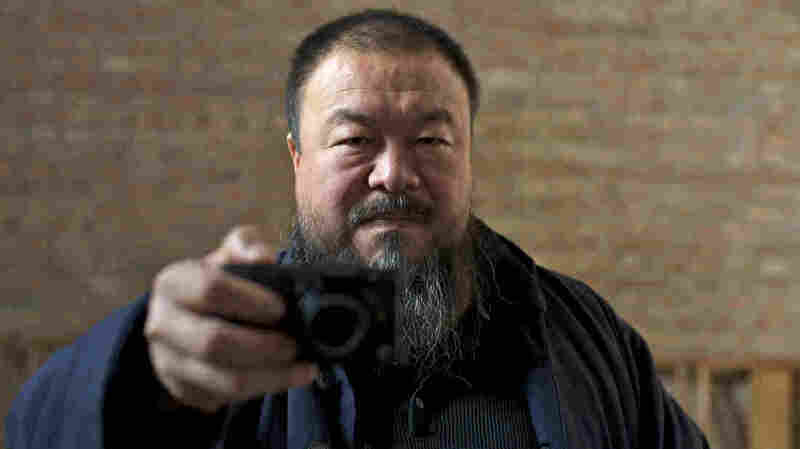 This ready-made metaphor arrives early in Alison Klayman's documentary Ai Weiwei: Never Sorry and is never mentioned again. But it underlies the tale of one of the few contemporary Chinese who publicly defies the government. Klayman, a former NPR intern making her first feature, got extraordinary access. She followed Ai not just to Munich and London for the installation of major exhibitions, but also to Sichuan, where the artist crusaded against the shoddy construction he blames for the death of 5,200 schoolchildren in the 2008 earthquake that killed nearly 70,000 people. Like other international art stars, Ai uses scores of assistants to craft conceptual art that's tangible and collectible — and therefore worth money. When he dumps 100 million hand-painted ceramic sunflower seeds on the floor of London's Tate Modern, he's made a statement about individuality amid collective identity. He's also created objects that can be (and were) sold for a considerable sum. As Ai says in the film, he's "a brand for liberal thinking and individualism." Ai lives in Beijing with his wife and around 40 cats and dogs. One of the cats has figured out how to open the door and escape. The movie is not, of course, a two-sided discussion of Ai's dispute with Chinese authoritarianism. Klayman captures the rage of police officers and low-level officials in Sichuan, where Ai is clubbed in the head (off-screen) for his defiance. But the higher-ups who decide where to set the limits of Ai's provocation are not about to appear on camera to discuss his case.